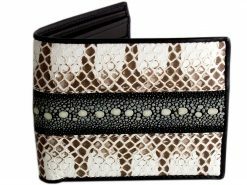 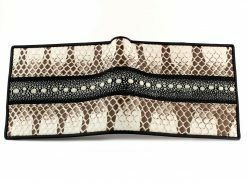 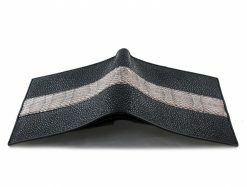 A charcoal gray color unisex stingray wallet with a sanded glossy finish emphasizing all the gorgeous natural patterns. 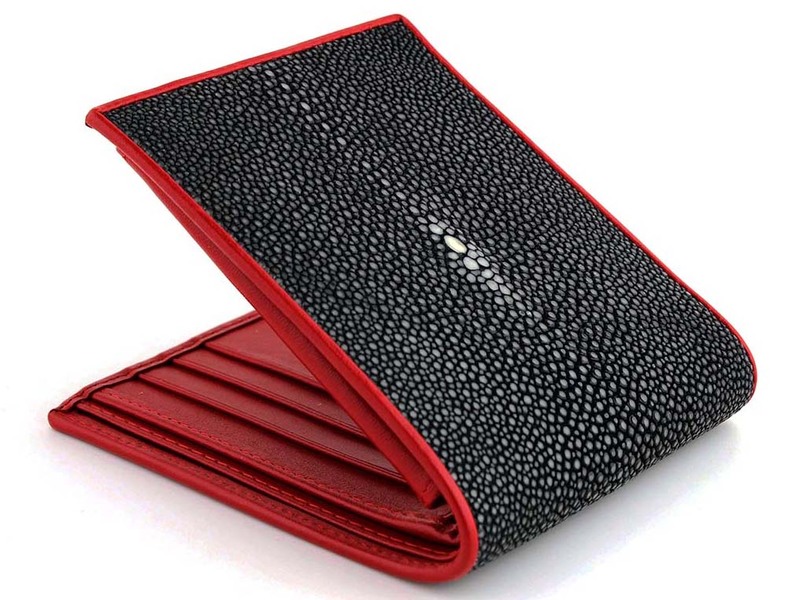 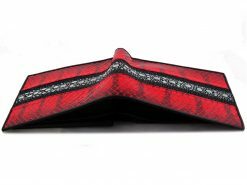 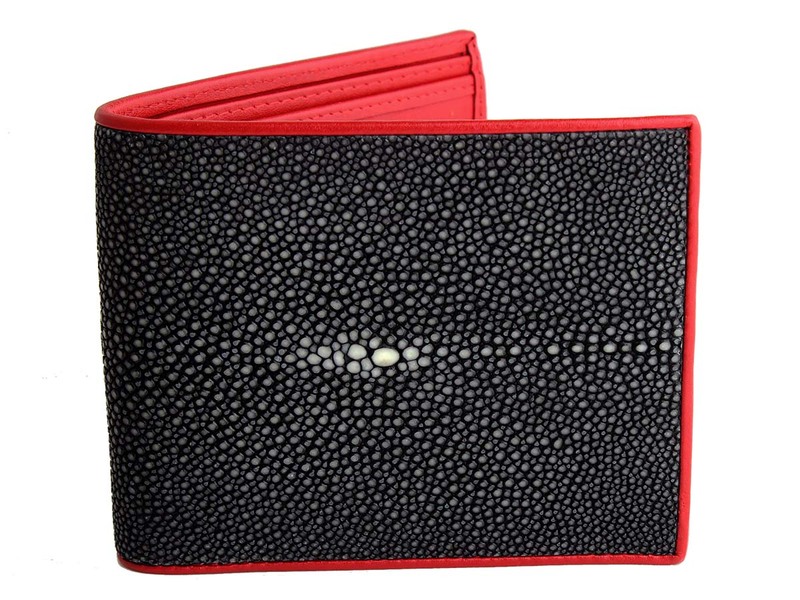 This stingray leather wallet is finished with a contrasting wicked red calfskin interior. 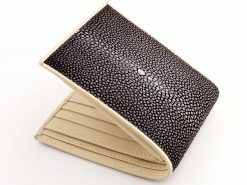 Stingray makes for some timeless wallets which have a classic feel of yesteryear to them. Take a stroll down memory lane with your hand clutching your trusted friend, a stingray wallet. 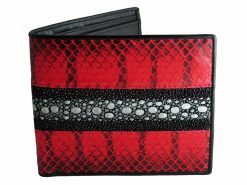 These exquisite wallets are also very durable and highly resistant to daily wear and tear. 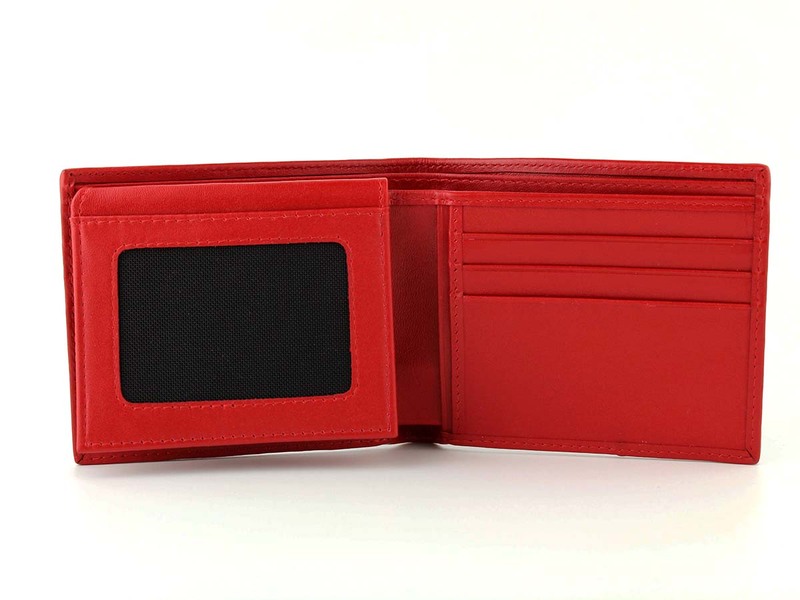 This is a really classic unisex wallet suitable for men or women and popular with many of our customers. I LOVE this wallet! 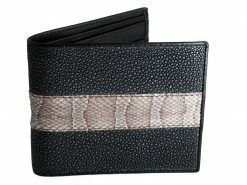 I’ve now owned it for almost a year and it still lools brand new. 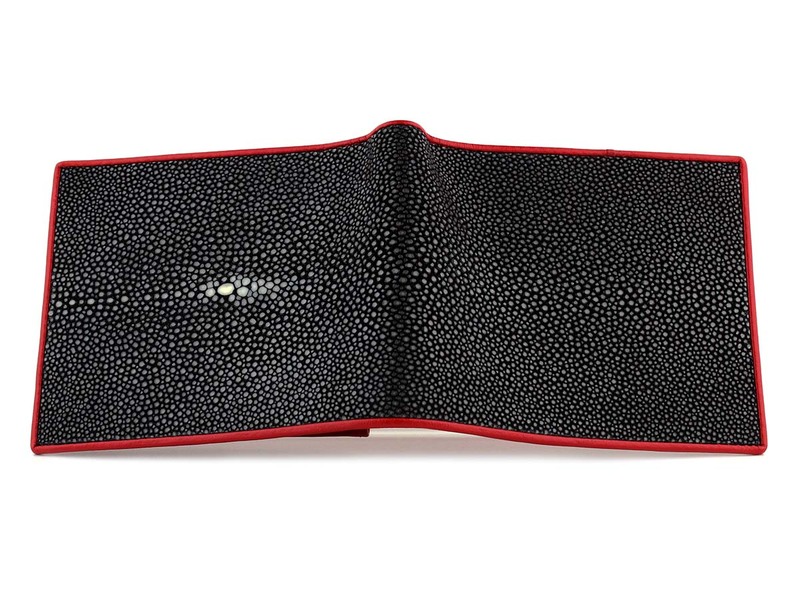 Extremely durable stingray skin. My favorite wallet ever. Just received my wallet today and the sewing is as good as any branded goods. 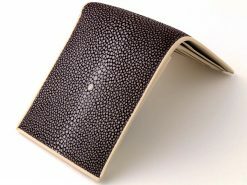 Stingray skin is soft to feel. The ostrich leg skin interior is special to feel every time when u open.